Bowen Island Municipality has obtained a Licence of Occupation for Mannion Bay, which means that we are moving forward with the plan to restore environmental and community well-being to the area. Together with the Use of Beaches and Water Areas Bylaw, we will be carrying out enforcement in two phases. 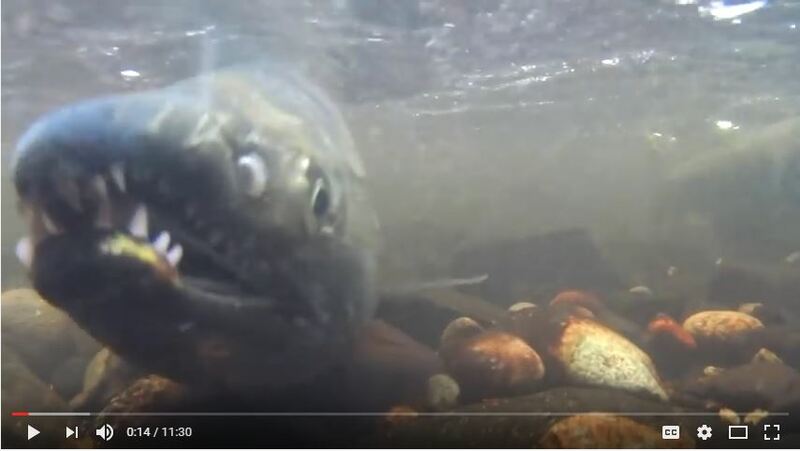 Bylaw officers will issue warning notices as a means of education during the first wave, but violations that risk public safety and/or the loss of enjoyment of the beaches and waters of Mannion Bay will be subject to enforcement and fines. Beginning in 2018, Bylaw Officers will enforce all provisions of the Licence of Occupation and Use of Beaches and Water Areas Bylaw. 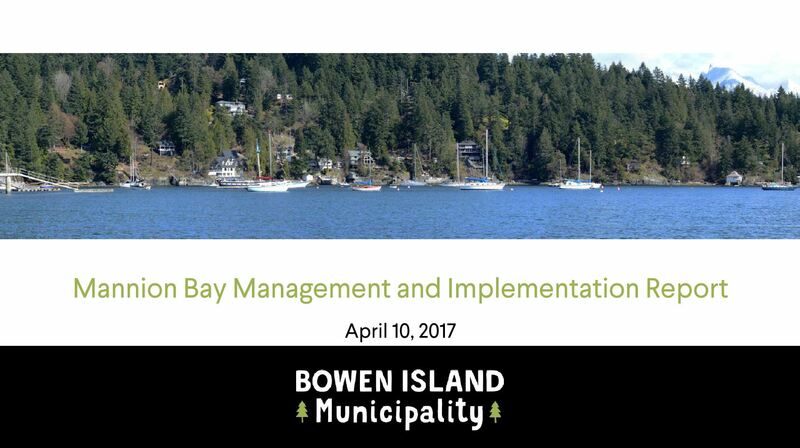 April 10, 2017 - Read Bonny Brokenshire's Mannion Bay Management and Implementation Report. February 27, 2017 - Bowen Island Municipality has obtained a 30 year tenure (Licence of Occupation) for Mannion Bay from the Ministry of Forests, Lands and Natural Resource Operations with the intent of restoring socioecological integrity in the Bay. Municipal staff will bring forward a Mannion Bay Update and Implementation Report in April 2017. 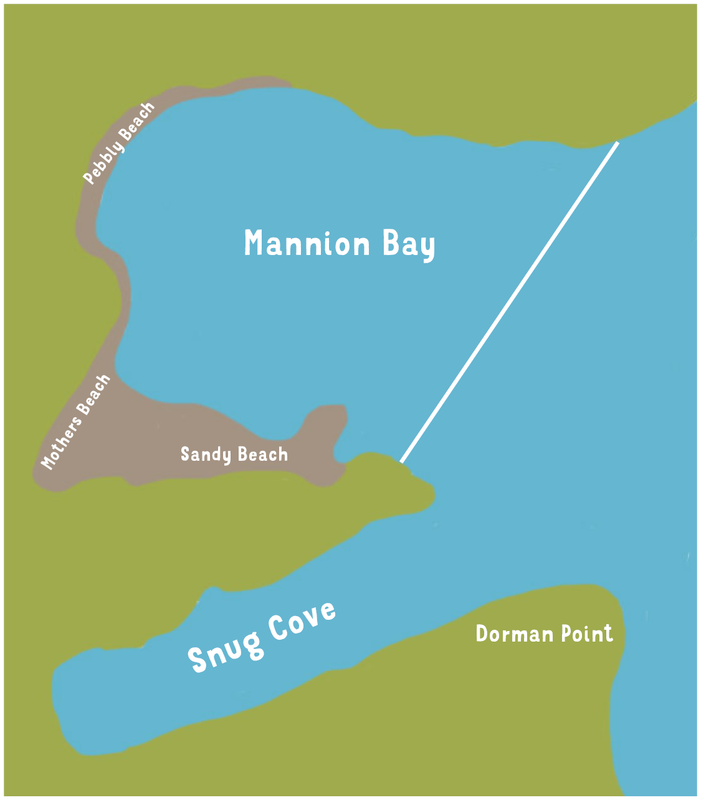 August 2, 2016 - As part of the Mannion Bay Revitalization Strategy, a rack for small self-propelled water craft will be installed at Sandy Beach for community use. In order to determine which vessels are actively being used for recreation, all water craft in the rack will be required to display the owner’s name and telephone number. July 25, 2016 - The Use of Beaches and Water Areas Bylaw (No. 418) was adopted by Bowen Island Municipal Council on July 11, 2016. This bylaw will assist the Municipality in moving forward with the five step Mannion Bay Management Strategy, which includes obtaining a Licence of Occupation (LOO), social planning and environmental assessment. Most provisions of Bylaw 418, including the live-a-aboard section, will not be actively enforced until social planning options and an enforcement strategy is endorsed by Council. However, breaches that result in loss of public safety and enjoyment of the beach areas in Mannion Bay may result in fines issued primarily by the RCMP. Up until the adoption of this bylaw, fines could not be issued for contraventions such as intentional beaching of boats or using the beach as a workshop. Outside agencies like Vancouver Coastal Health and addiction services will be consulted to assist staff with the creation of social planning options. The enforcement strategy will be developed with the assistance of the RCMP and their marine affiliates. Municipal staff will bring a social planning and enforcement strategy (the last remaining two steps in the Strategy) forward to Council within the next 3 – 4 months. Bylaw No. 419, also adopted at the July 11 meeting, outlines the fines associated with contraventions of Bylaw 418. The Mannion Bay Management Strategy was identified by Council as an objective in the 2013 BIM Strategic Plan. The “first wave” of Mannion Bay clean-up was completed on March 31, 2014. Under the authorization of Transport Canada and the Ministry of Forests, Lands and Natural Resource Operations (MFLNRO) numerous contravening vessels, floating docks and mooring buoys were removed from the Bay. In order to avoid federally legislated removal and disposal, many owners brought their mooring buoys into compliance with the Transport Canada Private Mooring Buoy Regulations. 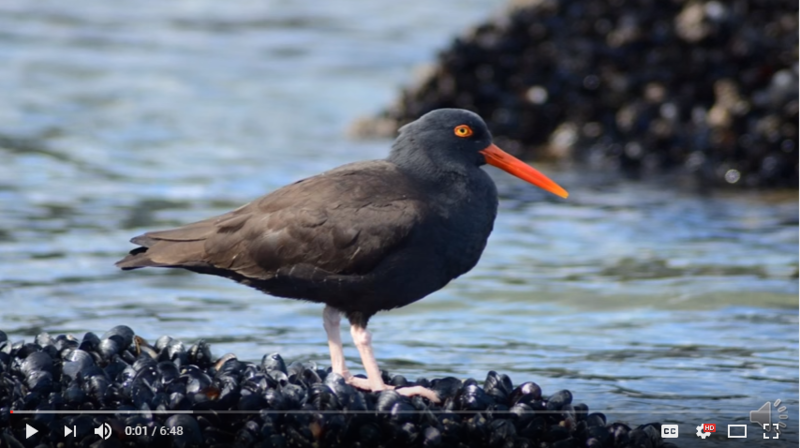 The 5 step Mannion Bay Management Options Plan was developed in 2014. This was was expanded to include Bylaw No. 418 as a measure to augment the Licence of Occupation (LOO). The LOO was applied for in October 2015 and is currently being processed by the Ministry of Forests, Lands and Natural Resource Operations. Bonny Brokenshire, Manager of Parks and Environment, presents an overview of the Mannion Bay revitalization progress.? Click the image to watch the presentation on YouTube.